The match played between Mumbai and Hyderabad proved to be a special one. The match was a low scoring game but ended up in a very interesting way. 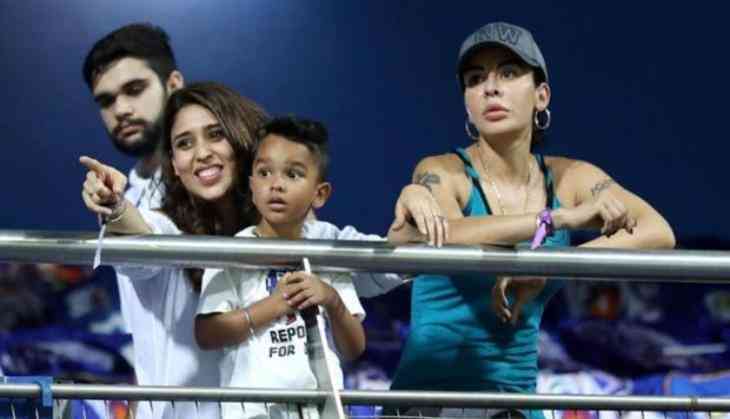 Notably, Mumbai Indians skipper Rohit Sharma's wife Ritika Sajdeh and Shikhar Dhawan's wife Aiysha, both were present at the stadium to cheer for their husbands. Most Interestingly the two players' wives watched the complete match sitting beside each other. BCCI has shared the pictures on its official account, some of which have also been shared by Aiysha on her Instagram account. 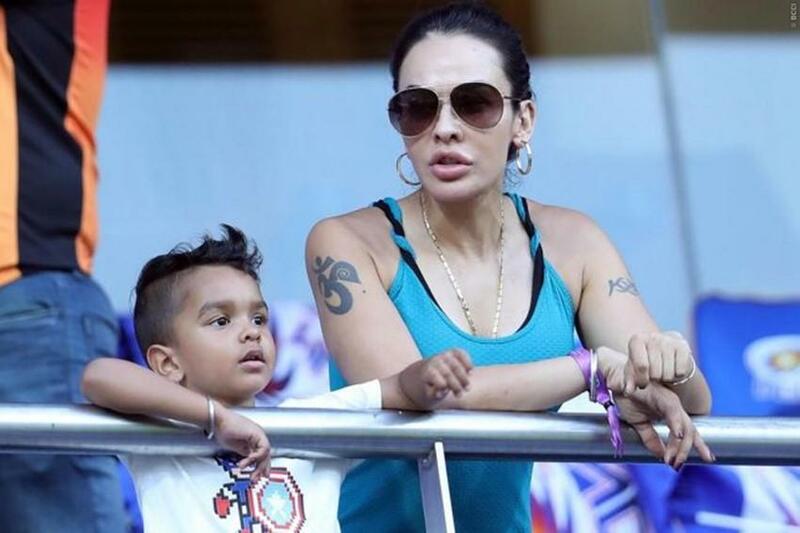 The pictures also have Dhawan couples' son in them who was there with Aiysha in the stands, watching the match. Yesterday's match was a rather low-scoring affair after almost all the matches were dominated by batsmen from different teams who took the score to over 200 at times. However, yesterday was an altogether different story. Mumbai started with winning the match and inviting SRH to bat. All the batsman struggled but Kane Williamson who played a decent inning. Mumbai kept the pressure on and restricted the SRH from scoring any further to 118 runs. The odds of Mumbai winning the match were really high after they had stopped SRH at a paltry score of 118 but then Mumbai to bat and got to know what a quality bowling attack is capable of. Rashid Khan was in-charge as Bhuvaneshwar Kumar did not play due to his injury. However, SRH bowled Mumbai Indians out at 87 runs.  Notably, 9 of Mumbai's batsmen could not reach a double-digit score.